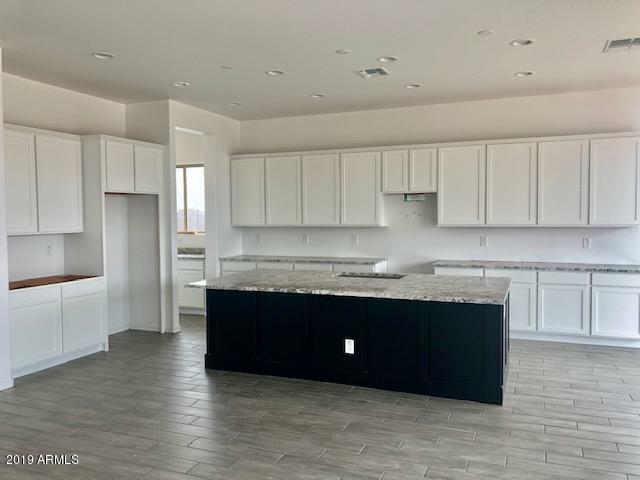 Stunning 3 bedroom / 2.5 bath home with formal dining room/den and teen room, with 2-car garage located in the award winning community of Eastmark. 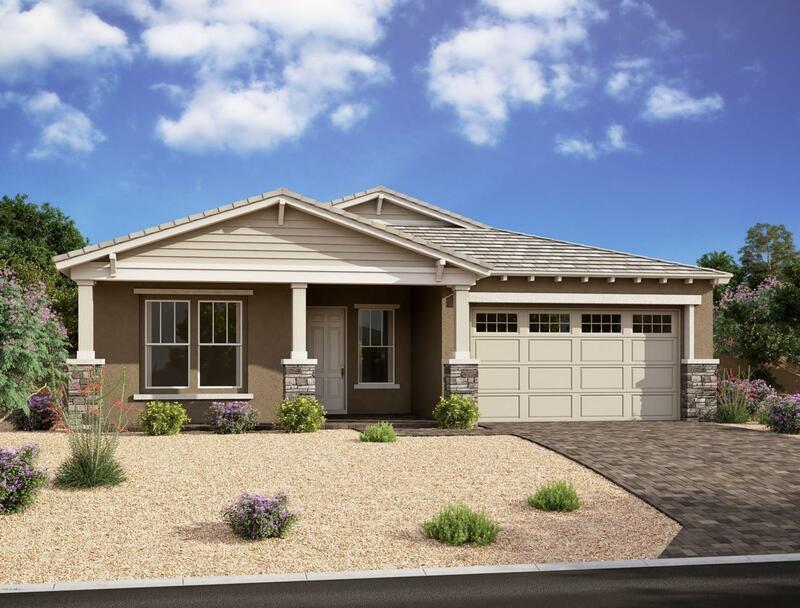 This home features professionally designed features and finishes! 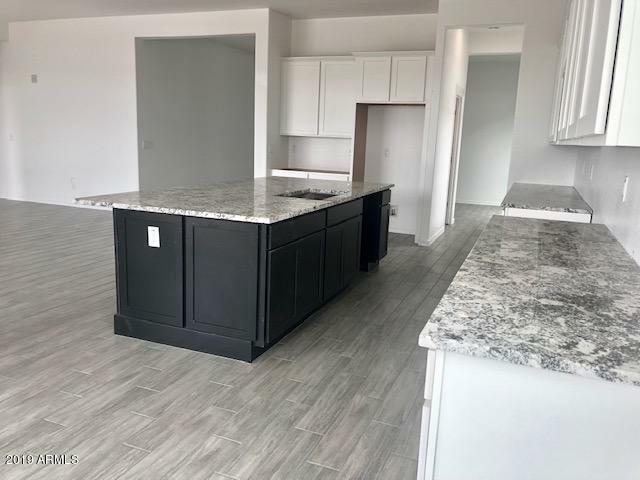 Gourmet kitchen includes butlers pantry, granite countertops with deigner tile backplash, white shaker cabinets, and stainless steel appliances with gas range. Amazing spa like master bath with floor to ceiling tile at shower and soaking tub. 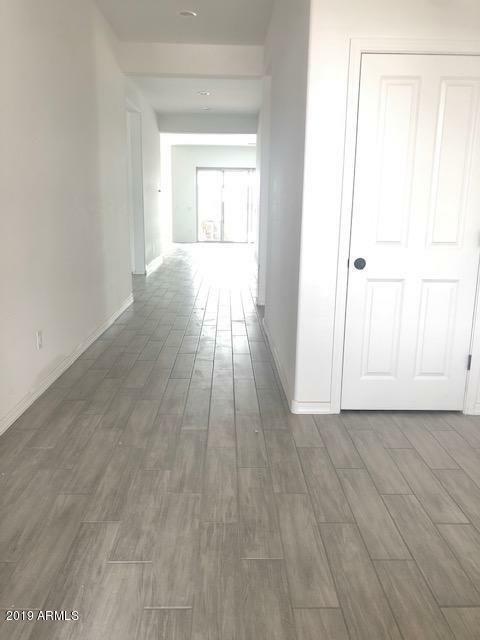 Home also features 10' ceilings, 6x26 faux wood tile throughout with upgraded carpet and pad in bedrooms, 4-panel sliding glass door at great room, and much more! Energy Star home for remarkable comfort, energy efficiency and environmental sustainability!